There was so many changes. I was unable to do the things I used to do... I had to depend on others for help. Both of my girls has graduated and my homeschool career had ended. I had given up on trying to craft. I had lost the joy of being a homemaker. I began to pray for God to give me the joy and love to serve my home the way I once had even though, there is a new normal. I can praise Him and say,that He did just that. Last week was the first week in a long time I searched out new recipes. I enjoyed the hunt and cooking something new for my family. I prepared buffalo chicken garbage bread and Caribbean Jerk chicken in the crock pot! Both were huge hits with my family! I forgot to take a picture of the final product! I filled it a little to full! So it didn't turn out as pretty as I liked! However it was amazing with ranch to the side! The Jerk chicken was a crock pot recipe, it was easy and delicious! I even found the energy to do some sewing! I spent some time playing with new patterns! 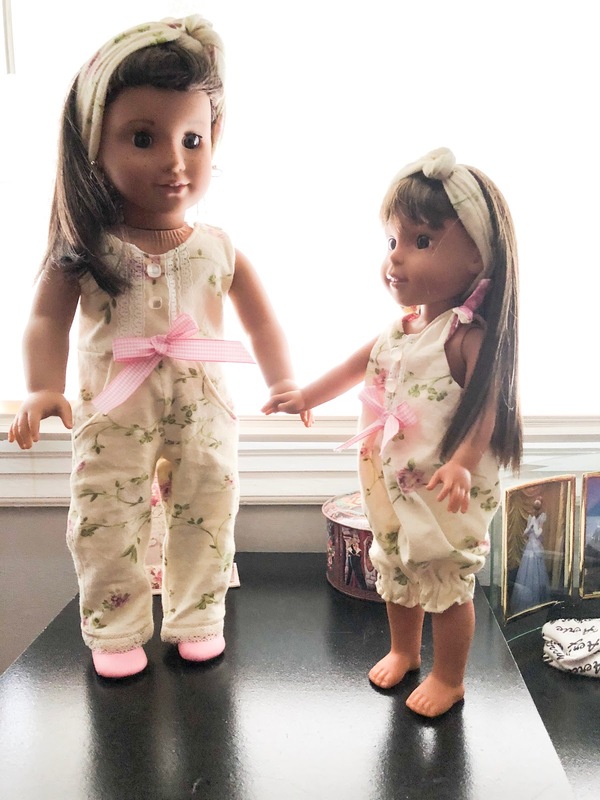 I can not help it I love to sew for 18 in dolls. I am excited to finally have found a way to incorporate a passion back into my life. I have realized I just have to pace myself. I don't have to marathon sew to enjoy it. I was super excited to learn how to sew pockets! I love these little jumpers! I was quite pleased with how they turned out! Here is is the finished product! I am over the moon excited to soon be putting out my fall decorations! I love to transform my house for the different seasons! I have had to adjust my mindset a little. 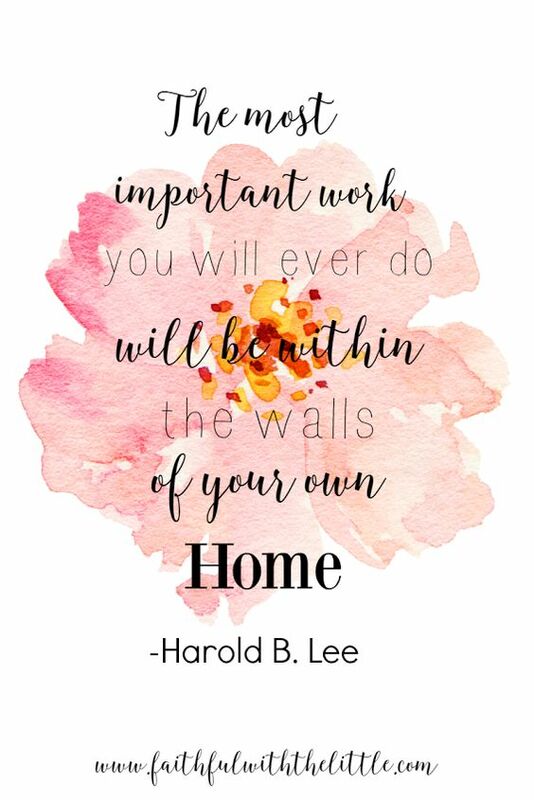 All though my family structure is changing, I still want to love caring for our home and loving them. 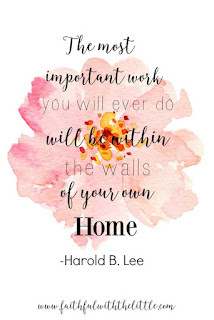 I want my girls to see that even when huge life changes, that we still need to love taking care of our home and family. It just played out in a different way than we once did. I am so thankful ignited the fire in my heart for the things that I love so very much. Monday we enjoyed an afternoon at American Girl with friends. We had lunch in the bistro its such a fun experience. This week has been filled with lots of preparations to go spend time with one of my besties! My hubby is preaching revival for their church.So that means I get to spend time with chosen family! That makes my heart so happy! It looks like I am packing to move away lol. So I am sure it will be a job when we get home. It will be worth every moment of it though! Thank you stopping by and allowing me to share a glimpse of my life with you! It is my prayer that you have a blessed week ! Stacy I am so blessed God placed you in my life! We are the same in so many ways... I have never struggled with this before now.. it sneaked up on me when I least expected it for sure... I can not wait to be encouraged by your blog! I love the way you write! It speaks to my soul! I love you my choosen sister!